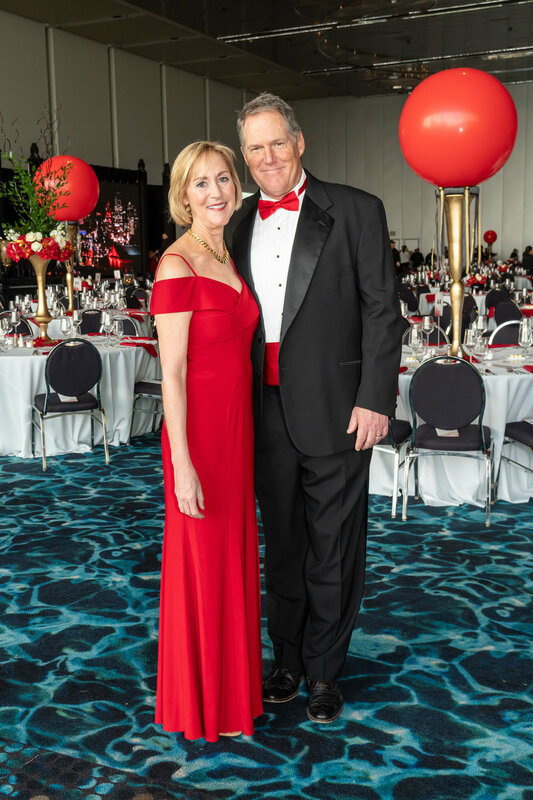 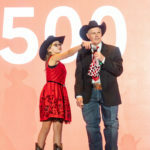 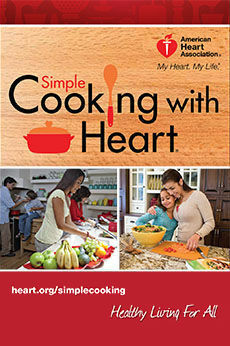 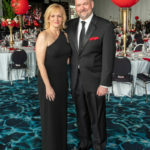 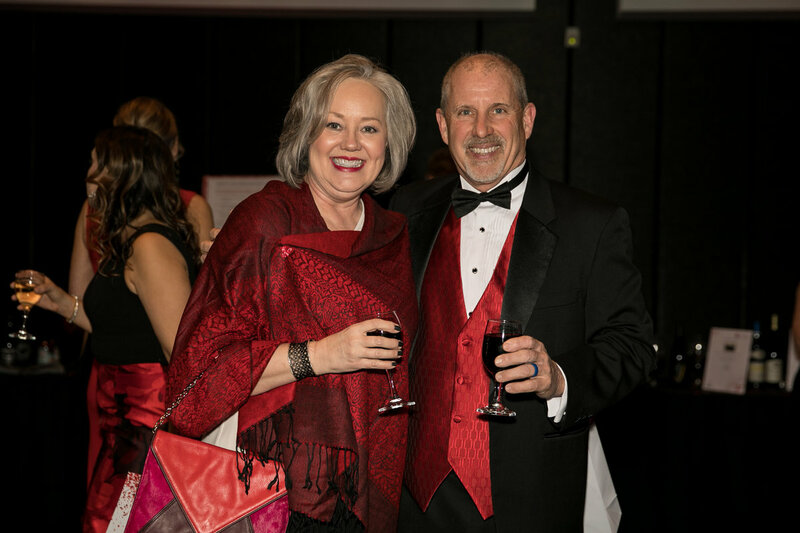 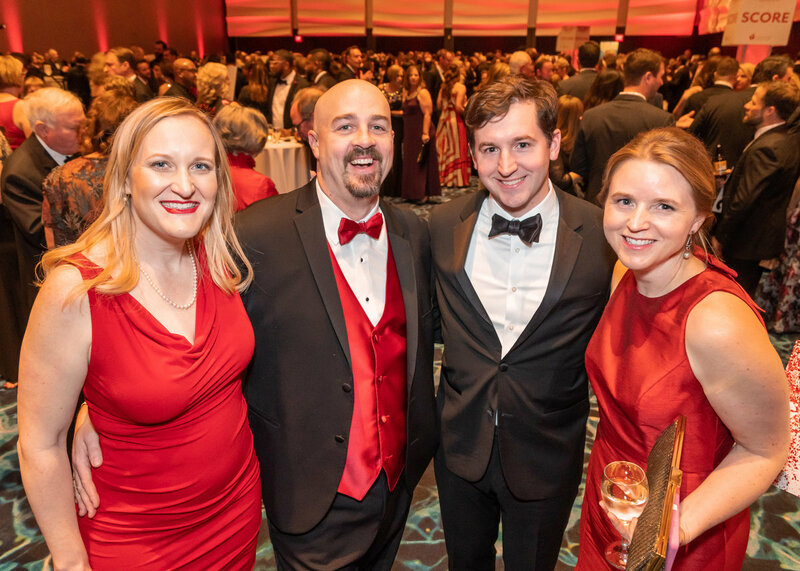 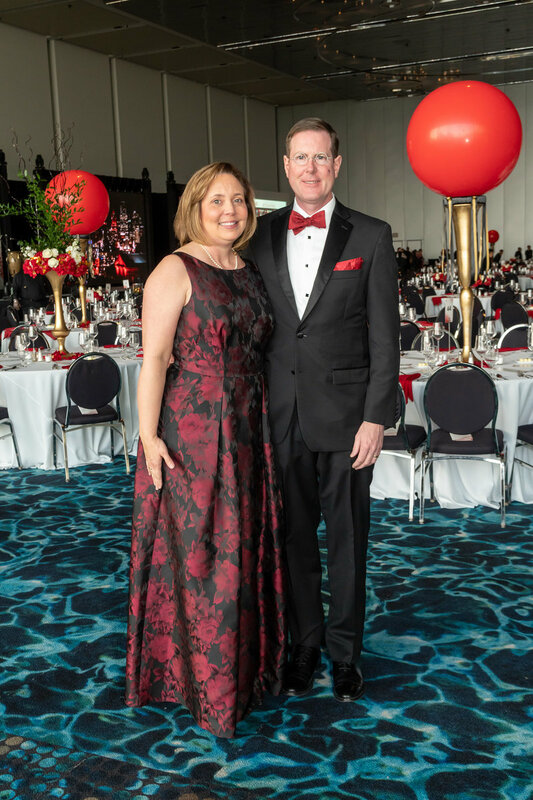 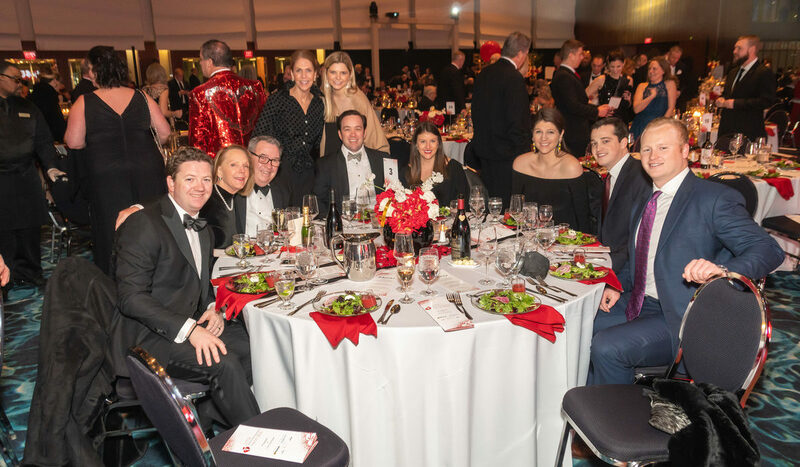 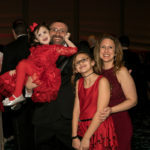 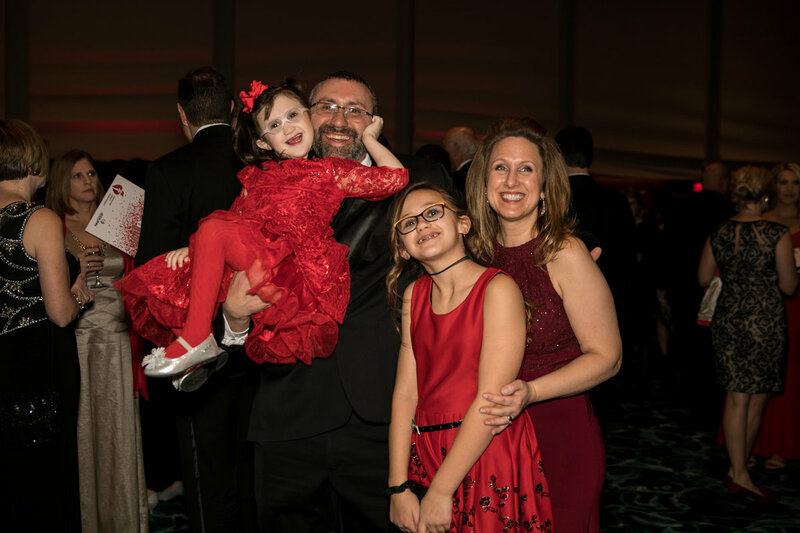 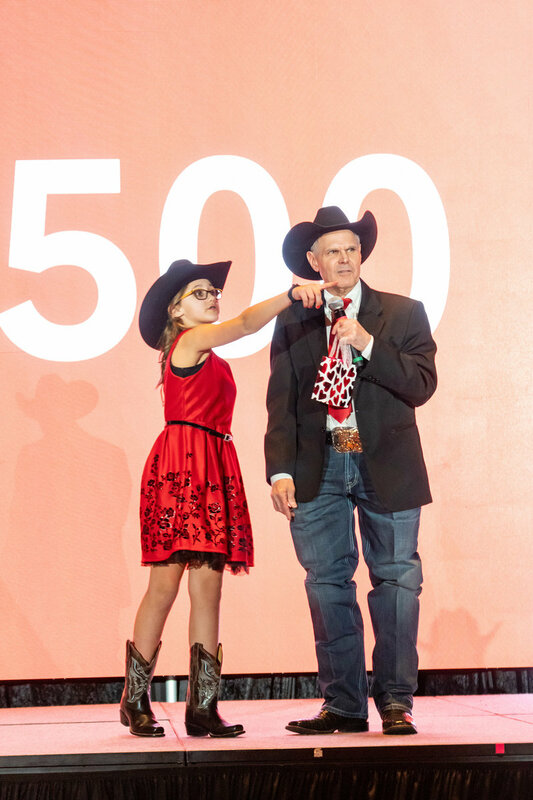 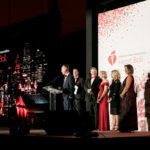 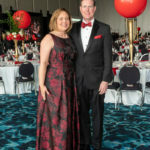 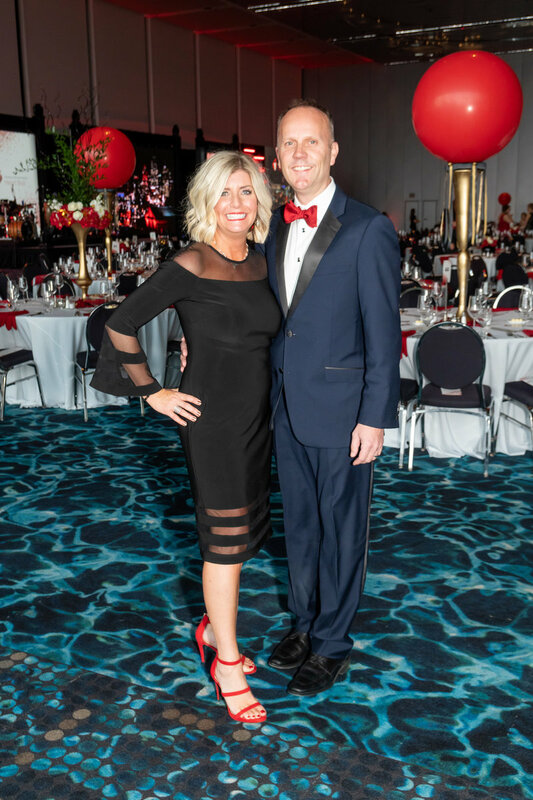 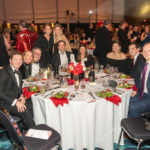 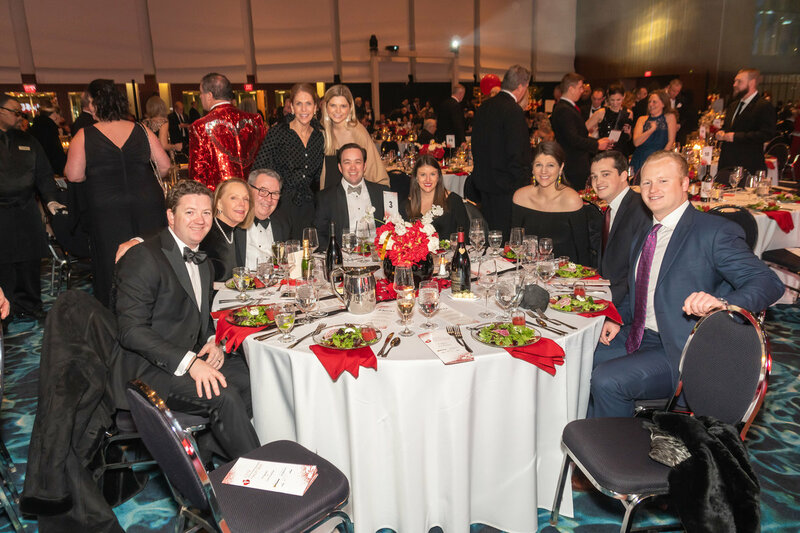 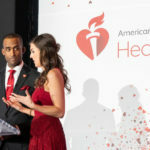 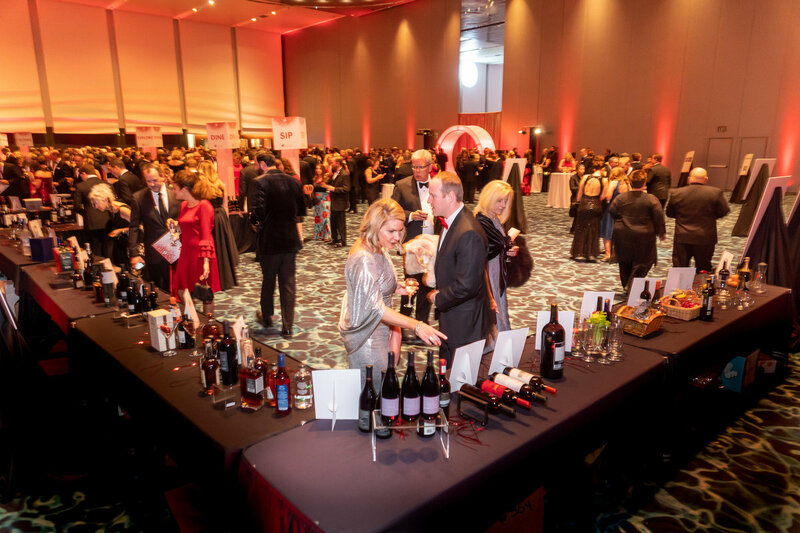 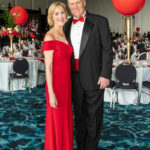 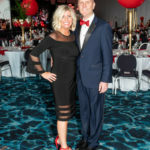 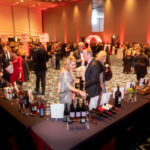 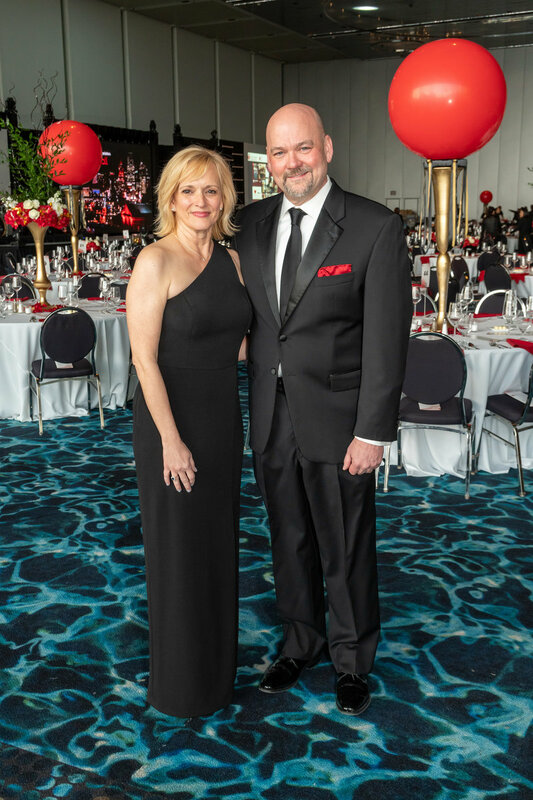 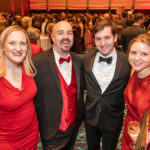 The 32nd Annual Kansas City Heart Ball was held on March 2 at the Kansas City Convention Center and raised $930,000 for the American Heart Association. 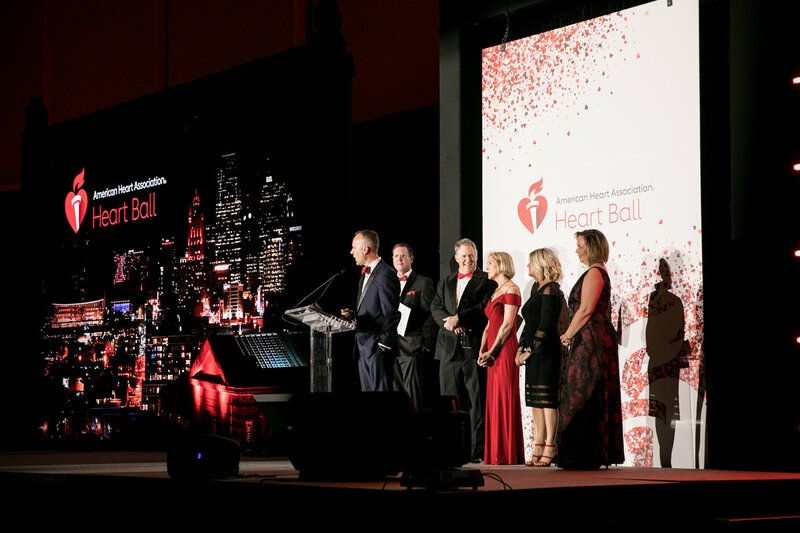 These funds will be used to fund critical research, education, and programs in Kansas City. 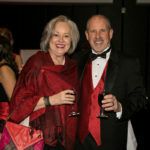 Guests enjoyed cocktails, dinner, live & silent auction, and a musical performance by Lost Wax and DJ Ashton Martin.